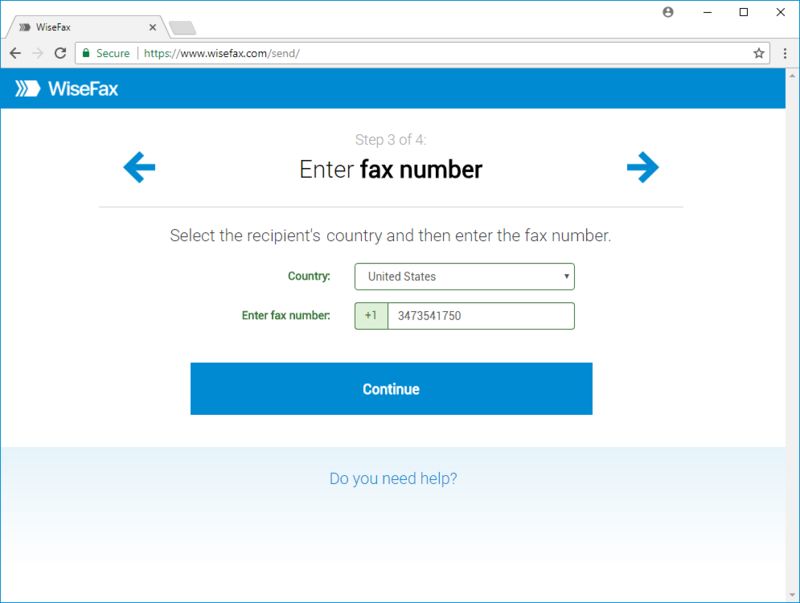 How to send a fax without a phone line? With fax online service. 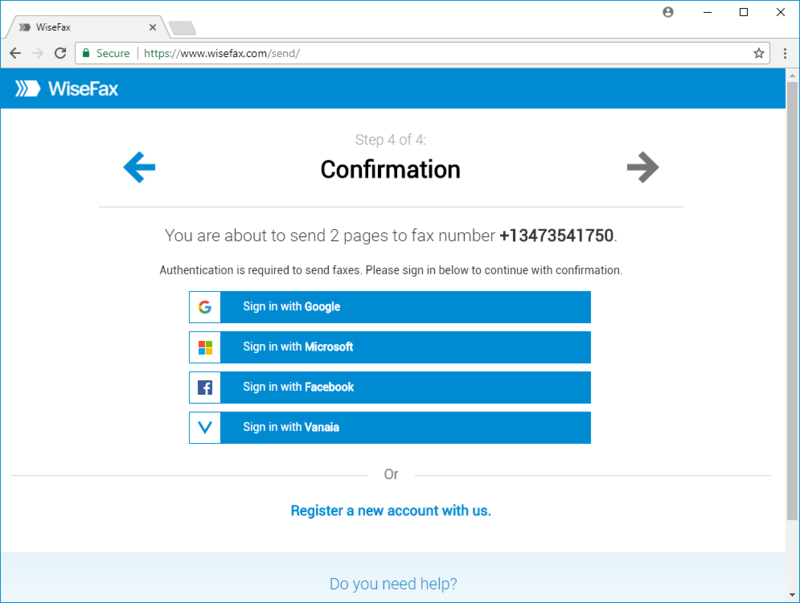 How to send a fax without a phone line? If you do not have a fax machine or even a phone line at your hand, then you may wonder how to send a fax without a phone line. Answer is, that you actually don’t need a fax machine or even a phone line to send a fax. You can do this using an efax service. 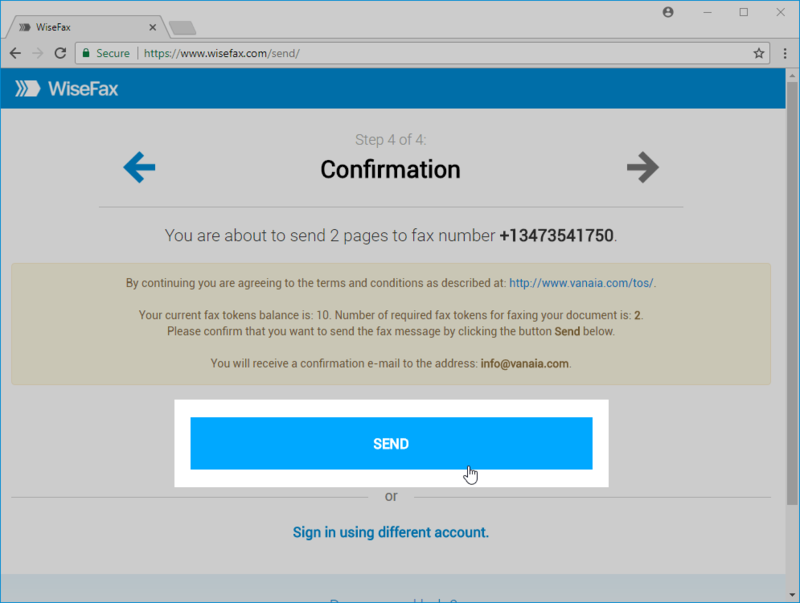 Here, we will explain how you can quickly, easily and securely send fax online from any computer that is connected to the internet. 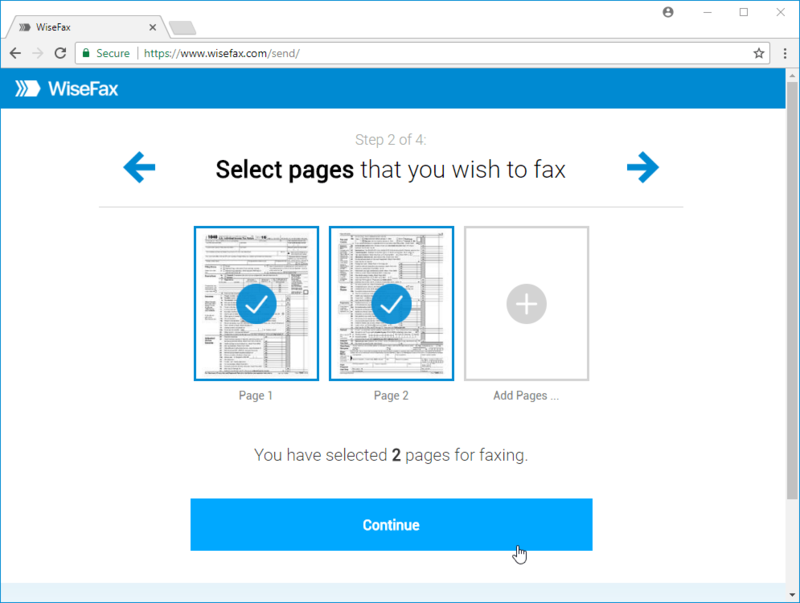 WiseFax is a simple to use website that allows you to quickly, easily and securely send fax online. 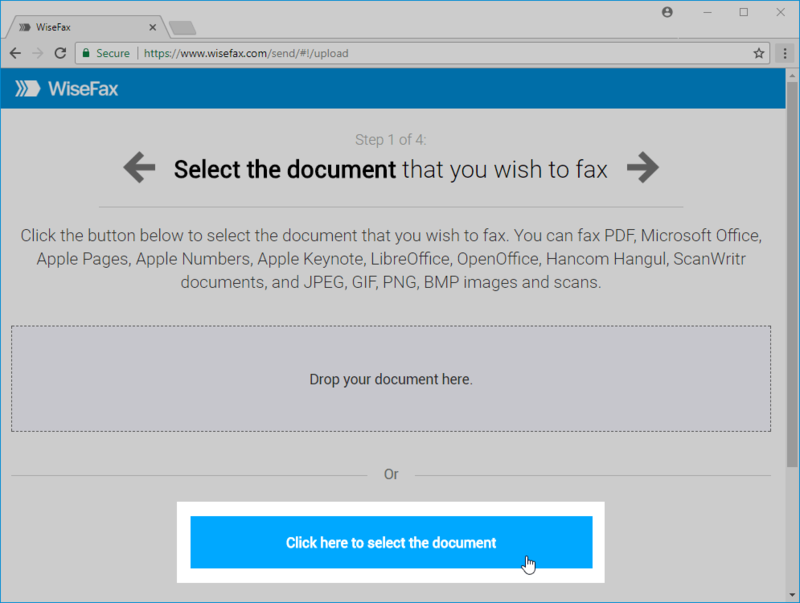 Visit the WiseFax website, where you can fax PDF, Microsoft Office, Apple iWork, LibreOffice, OpenOffice, Hancom Hangul, ScanWritr documents, and JPEG, GIF, PNG, BMP bitmaps and scans. It is clear now how to send a fax without a phone line!